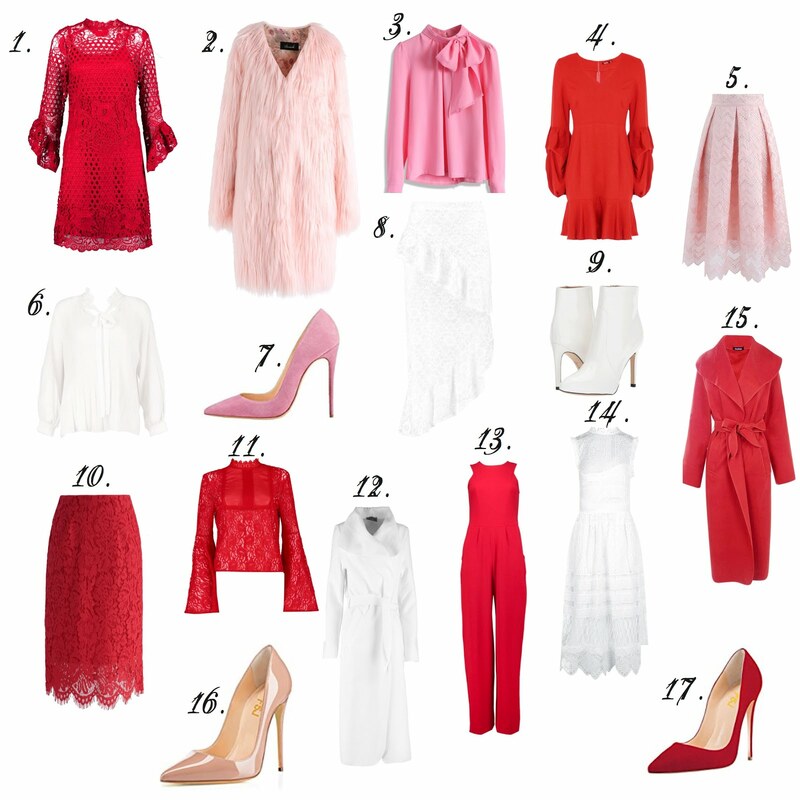 Valentine's Day is just around the corner so I am sharing some of my favorite pieces for the romantic holiday. All items (except for the shoes) are on sale! Don't worry, if your like me and probably staying in for the night, I'll put together some comfy V-day items.